​Two families come together during summer break. 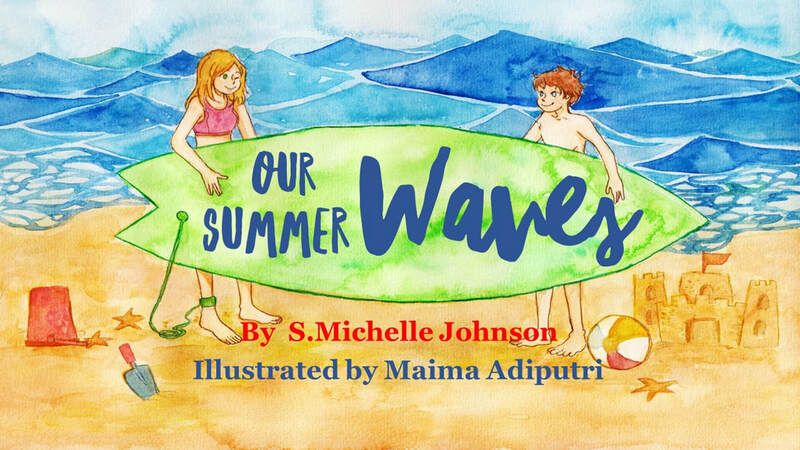 After spending many sunny days at the beach, Bailey's father teachers her to surf as her friend Dylan watches from the sand. Will he ever find the courage to ride the waves like Bailey? This is the story of friendship, bravery and having confidence. Sometimes all it takes is the encouraging words of a friend to conquer your fears. 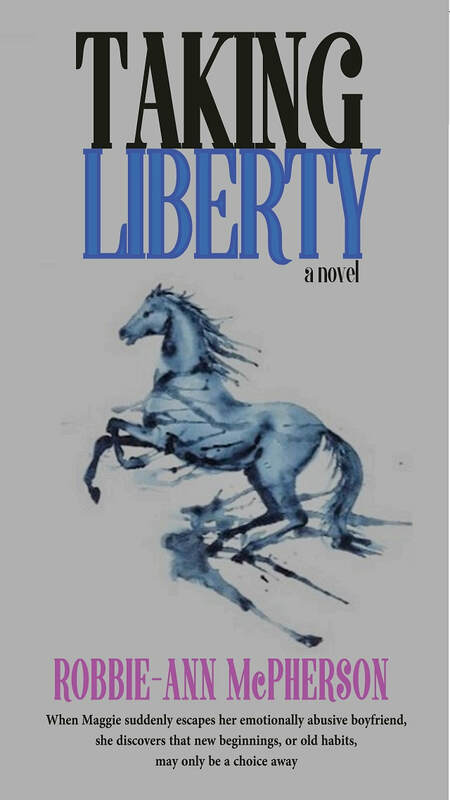 When thirty-eight year-old Margaret suddenly escapes from her emotionally abusive boyfriend, she sets off a chain of events that lead to her rescuing an old circus horse, moving back to her childhood home, reuniting with her estranged mother, trying to save the family farm, and eventually learning that true freedom is really a choice--not a reward. Get it on Amazon now! Two girls from different families grow from ages six to sixteen in the 1980s. Movies, TV shows, top radio hits, MTV videos, fashion, toys, and the real-life events that occurred alongside it all! Relive the decade from beginning to end. Buy it on Amazon now! "This book gives us commentary, satire, and a pop culture history lesson, with a wonderful story woven in between. Jennifer and Jill have become my new best friends. What The Goldbergs have done for Eighties boys, this book does for Eighties girls. I laughed out loud at some of the breakdowns of the TV shows we watched. It is a detailed trip down memory lane, all the way to the bad fashion of each year. I can tell this was meticulously researched." "I loved reading about each year of the decade through the eyes of Jennifer and Jill. 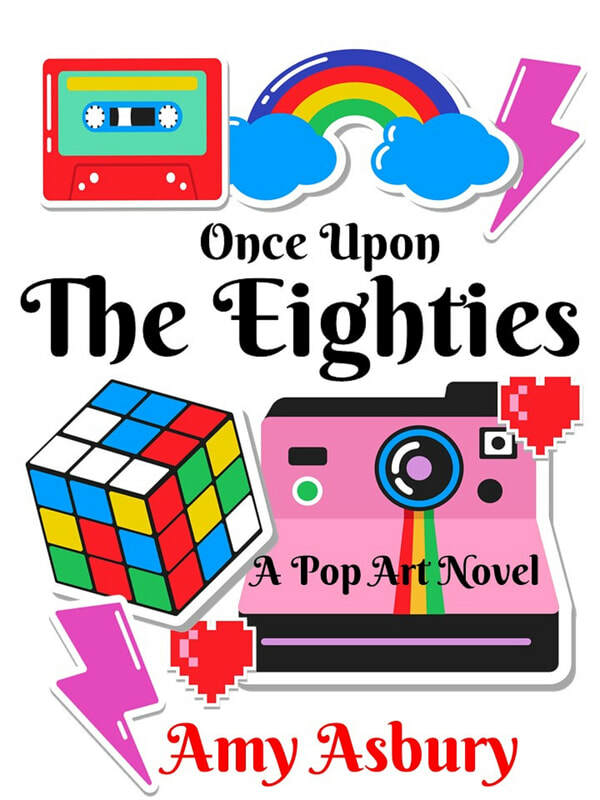 Having access to their thoughts and experiences as they grew, really brought me back to my childhood and teen years in the Eighties. From having fears about Russia to celebrating MTV culture, I had many of the same outlooks. This was a delicious piece of nostalgia."